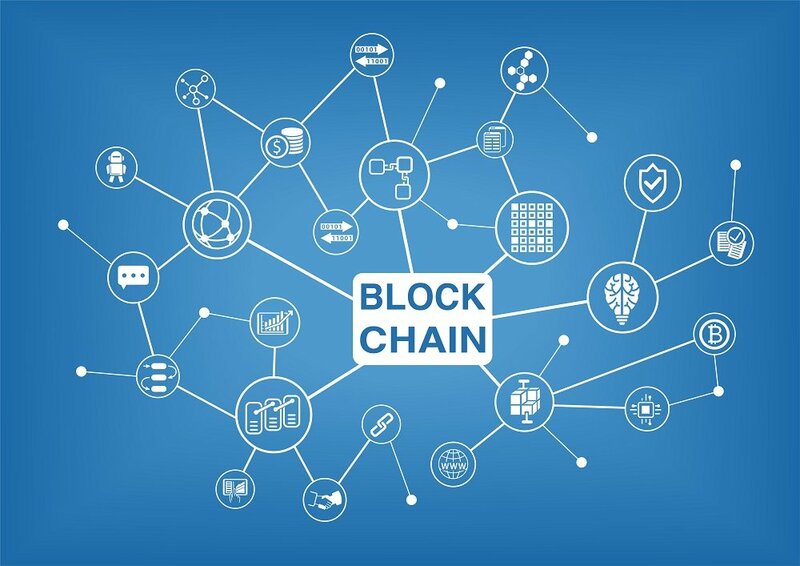 The term blockchain has become a hot topic in recent years, mostly on the back of the rising popularity of Bitcoin and other cryptocurrencies, many of which rely on this new technology to ensure their reliability and trustworthiness, without relying on an intermediary party such as a bank to organise transactions between people. But what is blockchain exactly and how is it transforming the world around us? One of these ways is through the peer to peer economy. What is the peer to peer economy? Peer to peer refers to the idea of two individuals organising a payment without involving a third party. Traditionally, workers do not sell their product directly to consumers. Instead, they produce it for a firm, which will pay the workers a wage and sell the product itself. This has obvious upsides. Large firms can produce and distribute at a much larger scale than individuals and if more products are sold that means more satisfied customers and higher pay for workers. However, this raises the price of products by adding in a third party, the firm’s owners, who also need to make a profit off of selling this product. Removing this third party cuts the price but it comes with two problems. The first is the distribution issue; without a large firm with wide reach to market for them, how do workers get their product to enough consumers to make a living? This problem has been largely solved with the growth of the internet and, in more recent years, smartphones. With apps like Uber or Lyft for example passengers and drivers can instantly connect with one another in the most efficient way possible. These models, using the internet to drastically improve the efficiency of people involved in jobs requiring dozens of small transactions a day rather than being paid a salary, are collectively known as the gig economy. Yet they still involve a third party, the apps themselves in this case, which take a cut and keep prices high. This is because of the second problem, which is trust. Customers have faith that large firms are not going to try and scam them because they have too much to lose if their reputation is damaged but this is not the case for individuals like drivers who consumers will most likely interact with once and then never again. Blockchain is on track to help people transition this gig economy into a full blown peer to peer economy, with no one involved in jobs except the worker and the customer. What is blockchain and how does it help the peer to peer economy? Blockchain was invented as a way to ensure the trustworthiness of the cryptocurrency Bitcoin. It is a fairly simple concept, a digital ledger that record all transactions that occur within its system, much like any firm or individual keeps track of their finances. The difference is that the ledger is publicly available to all people in the system, making it impossible to alter records without being detected. This means that people can trust that financial records are completely accurate without having to rely on a trustworthy third party like a bank, a government or an app to confirm it. This has far reaching implication across many industries. Not only will it cut costs and improve efficiency by removing third parties, it also allows for far greater flexibility by providing transactions which are set in stone, which can facilitate the sharing of finances. For example, blockchain can allow friends to share insurance, or neighbours to share the same energy contract and ensure that everyone pays for exactly what they use. But the peer to peer economy is just one way blockchain technology can be revolutionary. Transactions are just one form of data that blockchain can accurately store. In a recent memo, the UK government identified 26 separate government organisations which are in some way involved in border control. Each of these organisations separately is responsible for collecting and securing sensitive data and the need for privacy and resulting lack of communication between these organisations leads to huge inefficiencies, as the same data is collected multiple times over by the same agencies or never properly collected at all. Blockchain would allow all these agencies to securely share perfectly accurate and instantly updated data between each other without the risks of a security breach, gaining an estimated more than £500 million a year for the government. This is just one example, as blockchain has come into the spotlight in recent years, it has become clear that this technology has the potential to truly change the world.